Of all types of motorsport, endurance racing probably has the closest ties to the real world. The challenge of driving continuously at high speed exerts stresses on the vehicles and tests the resilience of the competitors. The solutions developed to overcome this often trickle down to the real world. Additionally, cars must be efficient to minimize pit stops for gas and new tires, and the driving teams must maintain absolute focus for hours at a time, regardless of weather conditions. 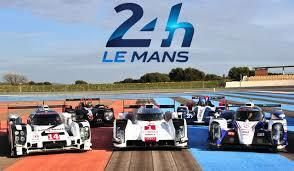 Endurance racing is generally split into Prototypes and Grand Touring (GT) classes. Prototypes are highly specialized vehicles that often push the cutting edge of racing technology. They’re built by well-known manufacturers, and often rival the speeds and budgets seen from Formula One cars. 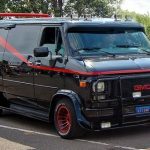 GT cars are, for the most part, modified racing versions of street cars that often use engines and chassis that are built on the same production line, meaning the races are filled with cool sports cars like Corvettes, Ferraris, Porsches, and more. Starting in 1923 near the small town of its namesake in France, the 24 Hours of Le Mans is the oldest active sports car race in the world and it’s generally considered to be the most prestigious endurance race of the year. The format features both prototypes and high-level GT classes, and features both factory and amateur teams. The race is held on the Circuit de la Sarthe, which combines both purpose-built racetrack and public roads, the highlight of which is a 3.7-mile straight with two chicanes that were added in 1990 to keep cars from going too fast. 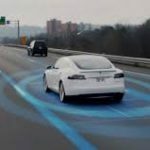 The long straights and tight corners mean cars must accelerate to and brake from 200 mph, which puts large amounts of stress on tires, brakes, and suspension components. The most recent winner of Le Mans was the Toyota TS050 prototype, while the factory-backed Porsche 911 RSR beat out all other GT class participants. Overall, Porsche has the most victories with 19 total wins through the years. 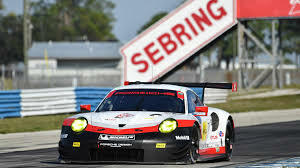 Similar in makeup to Le Mans, the 12 Hours of Sebring hosts both prototypes and GT classes hosted partially on Sebring Regional Airport in Florida. 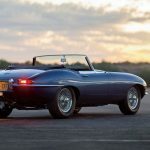 The first 12-hour event was held in 1952, and has seen the likes of top prototypes and factory run GT teams like at Le Mans, as well as classic battles between Ferrari, Porsche and Ford in the 1960s. Sebring is well known for its long and uneven Turn 17, where cars often battle three-wide at high speed while bottoming out on the concrete tiles and throwing up dramatic sparks. Also infamous is the Sebring infield, which becomes a gigantic Burning Man-like party with lifted couches, hot tubs, unsanctioned fires and copious amounts of alcohol. The 24 Hours Nürburgring is held on the famous 15.5-mile circuit in central Germany every year, and is notable by the sheer size of the field. 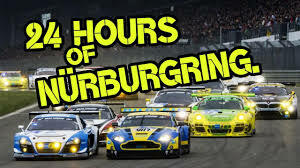 Because of the length of the circuit, over 200 cars with more than 800 drivers are allowed to compete in the race, navigating what has become known as the “Green Hell.” Unlike Le Mans and Sebring, the 24 Hours Nürburgring features GT cars as well as Touring Car (TC) classes. Where GT cars are typically based off of high-end sports cars like Aston Martins, BMW M6s, and Porsche 911s, the TC classes are based off more affordable road cars like Volkswagen Golfs, BMW M235i’s, and Toyota GT86s. These TC classes have a much lower cost of entry, meaning many more amateur teams are able to compete. 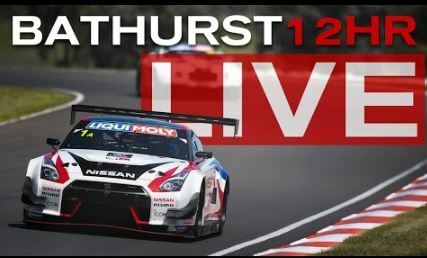 The Bathurst 12 Hour in Australia is certainly one of the most fun endurance races every year due to fierce racing and an interesting field. The cars race the legendary Mount Panomara circuit that follows a public road up and down a mountain. Like the 24 Hours Nürburgring, the Bathurst 12 Hour features GT and TC classes, and is known for its variety of odd entries that include standard GT3-spec cars racing alongside unique entries like Ford Focuses with V8 engines, replica Shelby Daytonas, and Dodge Viper Competition Coupes that were top level competitors back in the early 2000s. One year even featured a class of Fiat 500 Abarths that looked like stationary rocks in a stream compared to the faster cars on the track. 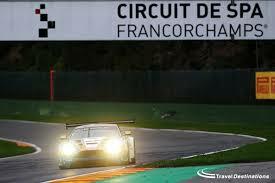 The 24 Hours of Spa has been held since 1924 on the Circuit de Spa-Francorchamps in Belgium. The track is a 4.4-mile circuit that’s famous for its high speed corner name Eau Rouge. Currently, this race is a part of the Blancpain GT Series Endurance Cup, so it features only one class of GT3 cars with both professional and amateur teams, running sports cars like the Audi R8 LMS, BMW M6 GT3, and Ferrari 488 GT3. 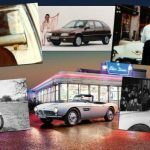 Back in the day though, a wide variety of entries were recorded, including a Russian Moskvitch in 1971.